Keep Talking follows four Alaska Native women fighting to save Kodiak Alutiiq, an endangered language now spoken by less than 40 remaining fluent Native Elders. Their small community travels to remote Afognak Island to start teaching kids Alutiiq. Sadie, 13, is inspired to begin learning the language and dances of her ancestors. Instead of getting swept up in the wake of historical trauma, these women overcome personal demons and build toward a brighter future. 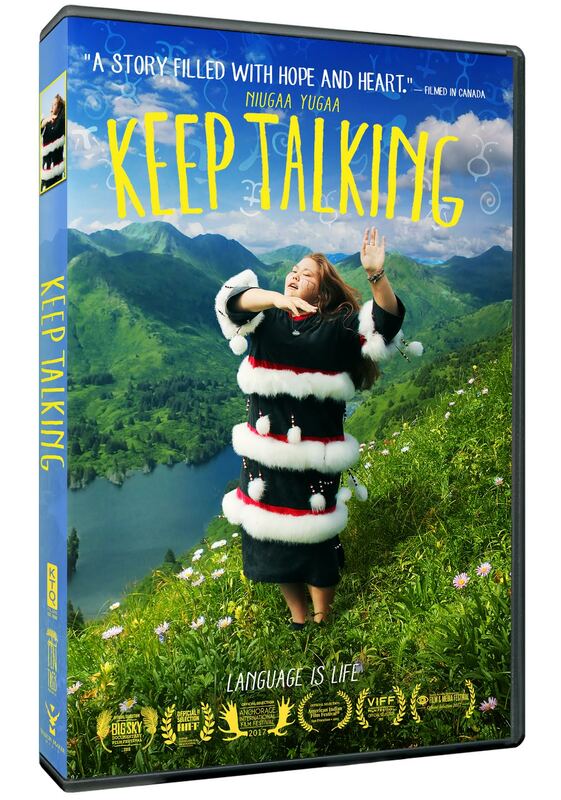 Keep Talking reveals the ultimate impact of language and culture revitalization; joy and hope.